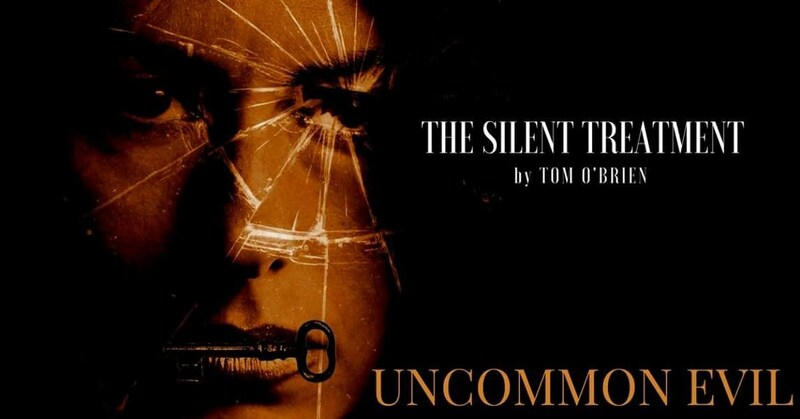 My story, The Silent Treatment is a about a woman who loses words, their meaning, their use. She's afraid and worried for the future, for her marriage and for her daughter. But is there more going on than she knows?